You a fan of Doctor Who? 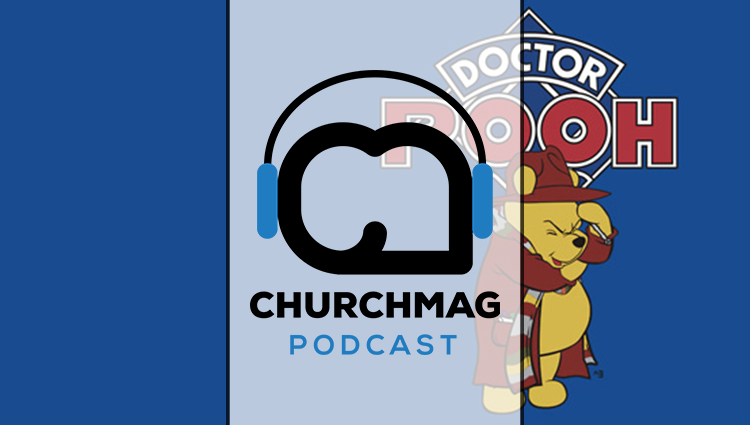 We are too and with the new season beginning today, we figured we would celebrate with some fun Doctor Who greatness. 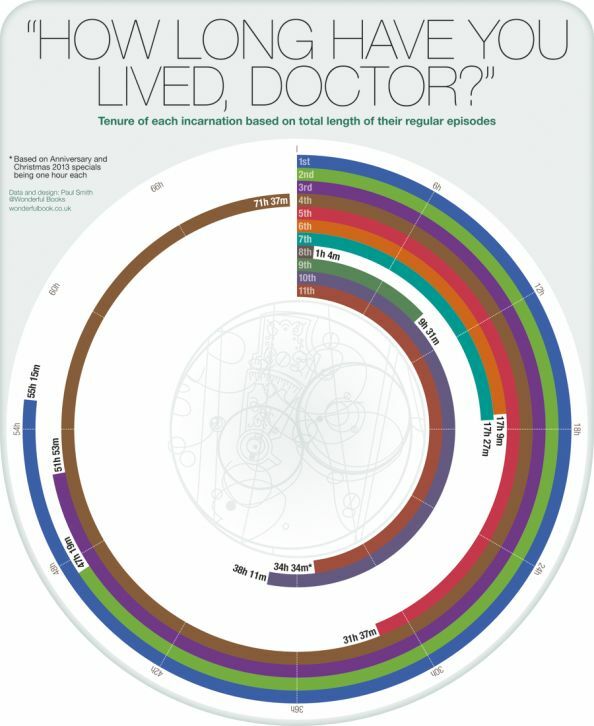 This one features the full airtime each doctor reincarnation has had. 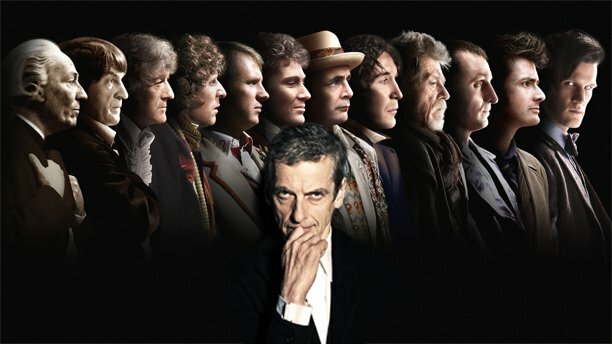 The shortest is the 8th doctor before it went off air for a time at 1 hour and 4 minutes and the longest was the 4th doctor at 71 hours and 37 minutes. 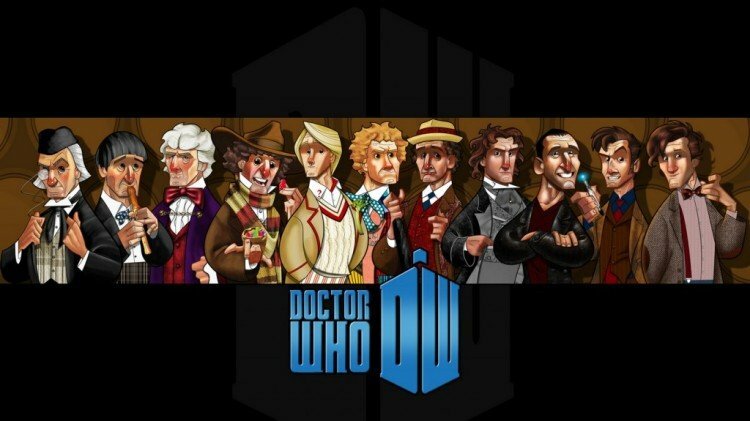 Which of the doctors is your favorite?